If you follow this blog, you know I’ve repeatedly called for the Louisiana Democratic Party to once again wholeheartedly embrace common sense education reform policies. While we have plenty of pro-reform Democrats in elected office, we still need to change the conversation within the party itself. If Democrats want to build upon Governor-elect John Bel Edwards’ victory going forward, the Louisiana Democratic Party needs to drop its ambivalence about school reform and stand behind education policies that put the needs of children and families first. That’s why we need pro-reform Democrats to stand as candidates for the Democratic State Central Committee (DSCC) on March 5, 2016. The DSCC is the governing body of the Louisiana Democratic Party. 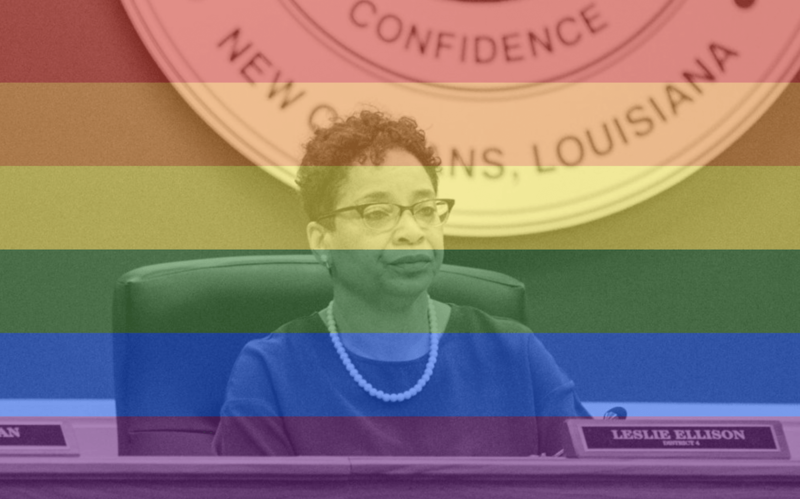 It establishes LaDemos’ official positions on various issues, decides how those positions are messaged to the public, and endorses party candidates running for public office. Two DSCC members – one male and one female – are elected from each of the 105 state legislative districts for a four-year term. The qualifying period for DSCC elections begins today, Wednesday, Dec. 2nd, and ends this Friday, Dec. 4 at 4:30 p.m.
You can qualify at your local Clerk of Court office. You will need to bring a valid I.D. and $112.50 for the qualifying fee. If you’re interested in getting involved in politics, serving on the DSCC is a great way to get your feet wet. You can determine which legislative district you live in by checking the map below. You can also see who currently represents your district on the DSCC on the list at the bottom of the page. If you’re considering running for DSCC or decide to qualify, please let me know. I have some friends who may be interested, can you send me a list of open seats? The United States Supreme Court handed public sector unions – including the teachers unions – a major defeat on Wednesday with their decision in Janus v. AFSCME, in which a majority of justices agreed that mandatory agency fee laws violate the First Amendment rights of non-union public employees. 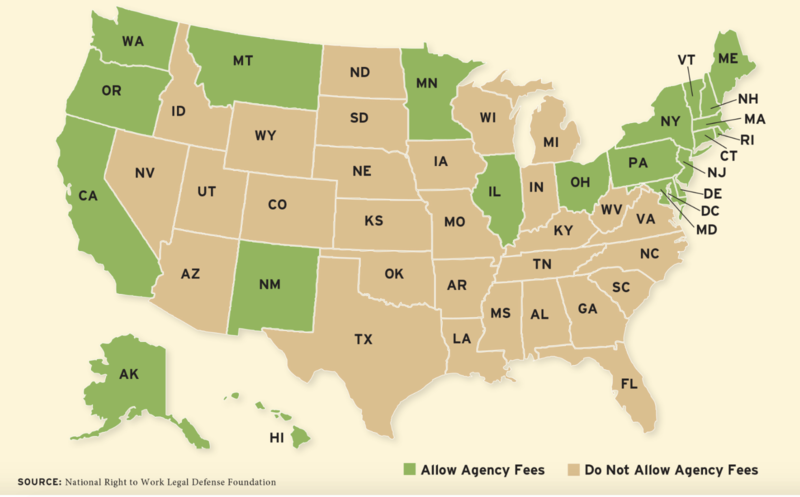 In the 21 states with agency fee laws, public employees covered by collective bargaining agreements were required to pay fees to the union to cover bargaining costs, even if they refused to join. Because agency fees only offered a small discount when compared to union dues, many individuals felt compelled to become members. Now that the Supreme Court has struck down those laws, many observers expect that public sector unions will lose anywhere from 10-30% of their members, and by extension, a big chunk of their revenues. In a conference call with reporters on Wednesday, National Education Association (NEA) president Lily Eskelsen García admitted her union expects to lose at least 200,000 members over the next 18 months, depriving them of around $28 million in funding. Louisiana, of course, is a right-to-work state, meaning that public sector unions here are unlikely to see a drop in their membership, but the Janus decision could have a significant financial impact on the state’s two teachers unions, the Louisiana Association of Educators (LAE) and the Louisiana Federation of Teachers (LFT). In an article in The Advocate on Wednesday, officials from LAE and LFT sought to downplay the potential fallout from the ruling, insisting that any impact on their organizations would be minimal. They also wildly exaggerated the size of their respective unions, with both LAE and LFT claiming around 20,000 members. LAE president Debbie Meaux and LFT president Larry Carter. Mike Antonucci, a researcher who has been writing about teachers unions for decades, released figures on Wednesday showing that LAE had 10,461 members in 2016-17, of which only 9,416 were full dues-paying members. While precise numbers are not available for LFT, data from tax filings and public records requests show that the union receives far less in dues payments than their counterparts at LAE, while charging their members more on an annual basis. Therefore, it’s safe to assume that LFT is even smaller than LAE’s 10,000 members. Those tax filings, along with annual reports filed with the U.S. Department of Labor, also reveal that both LAE and LFT are heavily subsidized by their national unions. According to tax returns, LAE reported $3,291,199 in revenue in F.Y. 2016, although Department of Labor reports show that nearly 30% of that money came from the National Education Association. Data from IRS 990s and U.S. Department of Labor annual reports. Likewise, LFT reported $1,809,239 in revenue in F.Y. 2016, but nearly 27% of that total came from its parent union, the American Federation of Teachers (AFT). Moreover, as I’ve noted in previous posts, AFT also provides substantial funding to its local affiliates, like the United Teachers of New Orleans, Jefferson Federation of Teachers, and Red River United. Will the money dry up? Up to now, LAE and LFT could depend on their national unions to provide a substantial portion of their annual budgets, but the Supreme Court’s decision this week means that steady stream of funding could begin to dry up in the not-too-distant future. While It’s unlikely that AFT and NEA will completely cut-off subsidies to their affiliates in right-to-work states like Louisiana, there’s no escaping the fact that there will be less money to go around. How that will ultimately impact the activities of Louisiana Association of Educators and Louisiana Federation of Teachers is yet to be seen. 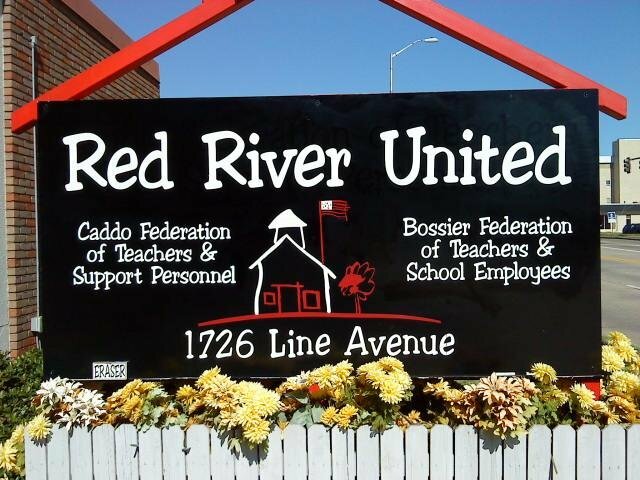 Red River United (RRU), the American Federation of Teachers-affiliated union representing educators in Caddo, Bossier, and Red River Parishes, is using bureaucratic hurdles and subterfuge in an attempt to prevent members from leaving the organization. A reader forwarded me a series of emails regarding three of the union’s current members who submitted a union drop request to Red River officials in October, indicating that they wished to end their affiliation with RRU and stop the monthly deduction of dues from their bank accounts. The sign outside Red River United’s offices in Shreveport. The receipt of those forms was acknowledged by the union. 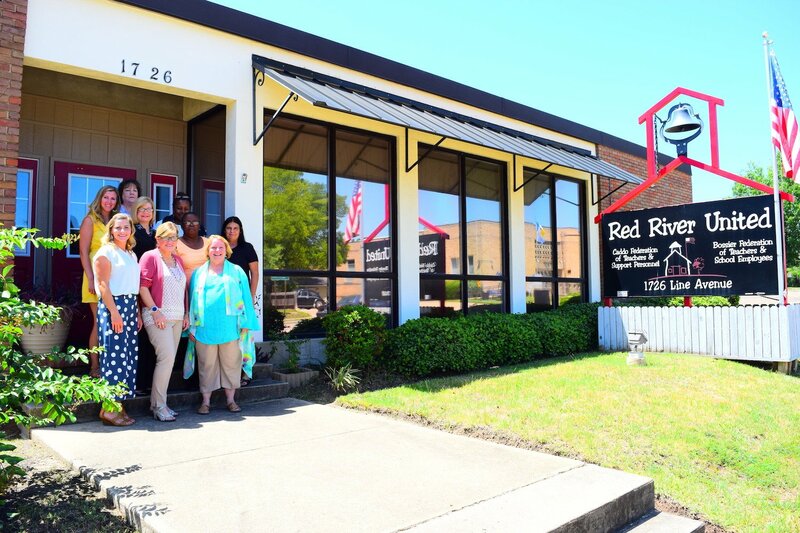 Nevertheless, when the three teachers checked with their banks at the end of the month, Red River United had once again deducted dues payments from their accounts. On November 1st, an email was sent to RRU officials notifying them of their mistake and requesting that the union refund those dues to the three individuals. Gibson added that the teachers needed to physically go to the union’s offices to provide a so-called “wet signature” in the presence of a Red River United employee in order to officially withdraw from the union and stop the monthly bank withdrawals. Gibson’s emailed response in which she refused to refund dues to the three teachers. Gibson’s response is not only ridiculous, but possibly dishonest. It’s also clearly an attempt by Red River United to make it as difficult as possible for current members to dropout of the union. To start, the union’s “confidential agreement” – i.e., RRU’s membership form – isn’t all that confidential (in fact, I’ve included a copy of it at the bottom of this post). Nowhere on the membership form does it say anything about the requirement to provide a “wet signature” in the presence of an RRU employee to leave the union and stop monthly payments. The small print from Red River United’s membership form. Moreover, Gibson’s contention that the three teachers needed to physically go to RRU’s offices to cancel the bank drafts “due to the confidential nature of the information contained therein” is laughable. Anyone who has ever had a subscription to a newspaper or magazine can tell you that you don’t need to go to their offices to cancel it. Plus, there’s nothing “confidential” about the process. All Red River United needs to do is notify their bank to stop the monthly automatic withdrawals for those three individuals. End of story. So why is Red River United trying to make these three teachers jump through bureaucratic hoops when they clearly don’t want to be part of their organization anymore? I suspect the union is trying to force them to come to their offices so they can pressure them to remain members, which is the kind of behavior you might expect from a dodgy timeshare broker, not a teachers union. Nevertheless, teachers unions in other states have increasingly employed similar tactics to stem the departure of their members. For example, after Michigan became a right-to-work state in 2012, the Michigan Education Association (MEA) changed their opt-out policy to mandate that teachers withdrawal in August and force them to send their resignation requests to an obscure P.O. box address hidden on their website. The union subsequently refused to honor opt-out requests that were sent directly to MEA headquarters or were received outside of the month of August. 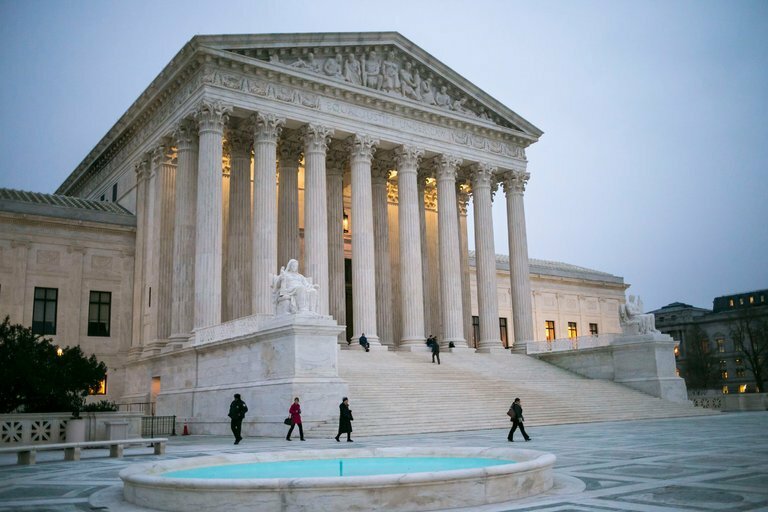 The United States Supreme Court is set to decide Janus v. AFSCME this spring. I expect that we’ll see even more of these sort of schemes in the coming months. In September, the U.S. Supreme Court agreed to hear Janus v. AFSCME, a case which argues that requiring public employees to pay agency fees to unions (including teachers unions) is unconstitutional. It is widely expected that the Court will end up striking down the laws in the 22 states that currently mandate agency fees, meaning that teachers unions across the country will soon be scrambling to come up with ways to keep their members from dropping out. Because Louisiana has long been a right-to-work state, the Janus case should have little direct impact here. At the same time, that’s exactly why Red River United’s efforts to make it as difficult as possible for members to leave their organization needs to be called out. Louisiana’s public school teachers have the right to join a union or not. Therefore, they should be able to leave a union just as easily as they signed up. 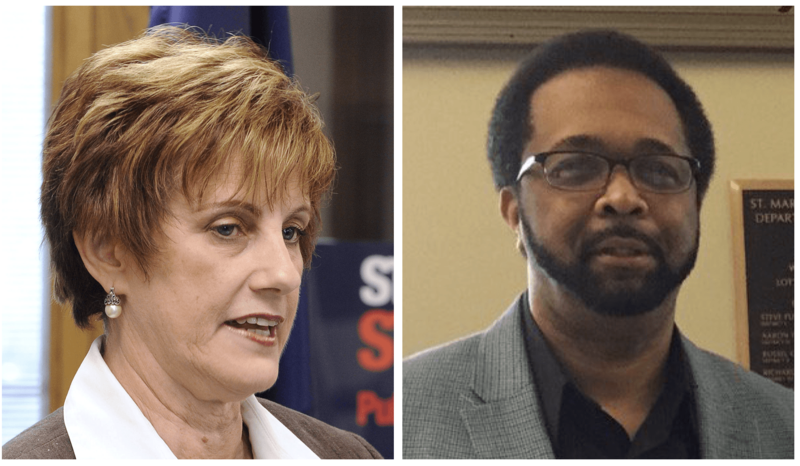 If Red River United wants to salvage some of its integrity, it should immediately accept the resignation of the three educators in question and refund their dues as soon as possible.